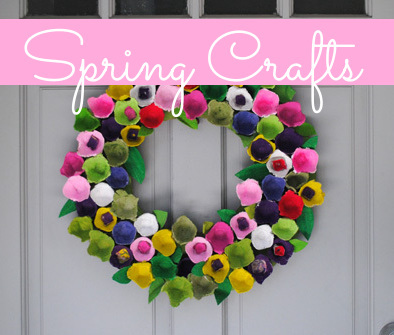 Calling all crafters!! We want to hear from our crafty friends about what they like to create. Share with us what you put your energy into, whether it is your passion, your business, or simply something you enjoy doing. Do you have your own blog, Etsy store or craft products? Tell us about it! 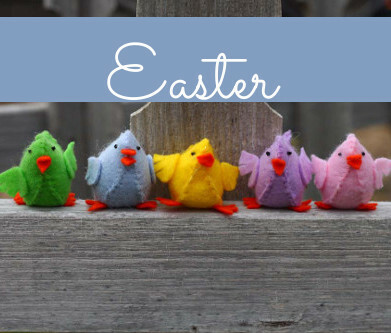 Every featured crafter will get the chance to promote their art and share what they do. To be a Featured Crafter on Think Crafts, please send us a paragraph describing yourself and your creative accomplishments. Send photos of your work and take this opportunity to show off your talent! Here’s a sample of “Featured Crafter” post. 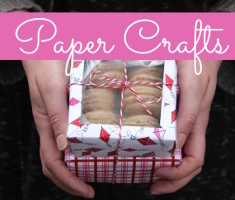 Click here to submit to be a Featured Crafter! Love CreateForLess? Grab a Button!